AA Cooper LTD has over 25 years’ hands-on experience to offer services from boiler breakdowns to full bathroom installations. All of our products are supplied by only the highest quality manufacturers and meet the highest standards in safety. Our accreditation means that the boilers we work with come with guarantees of up to 5 years for both parts and labour, giving you peace of mind over the long term. 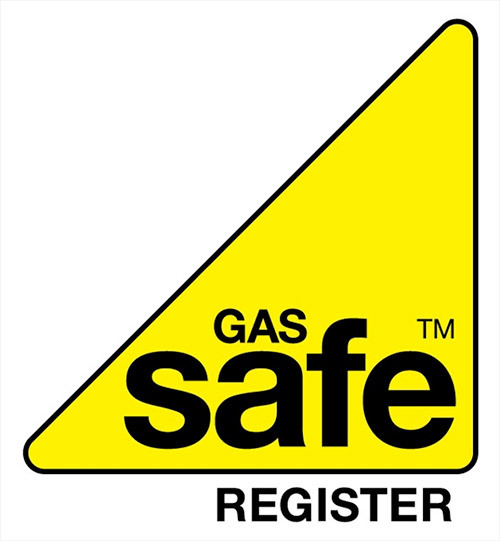 Our engineers have many years of hands-on experience in their field and are all Gas Safe registered. We offer free consultation and no-obligation quotes, and will never suggest work that is unnecessary. We are proud of every job we complete and to back this confidence, we have listed with checkatrade.com so that our customer feedback is visible for anyone to see. At AA Cooper, you’re not ‘just another customer’ – we’ll collaborate with you to orchestrate a central heating system perfectly tailored to your needs.